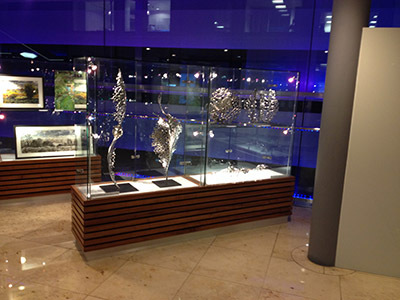 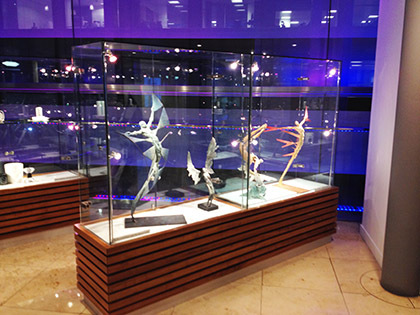 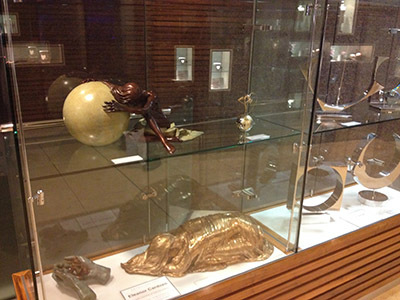 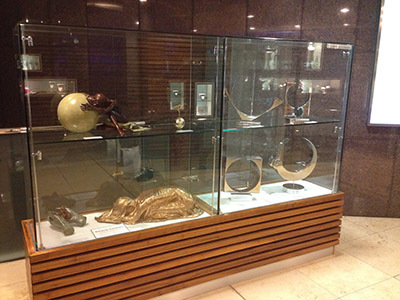 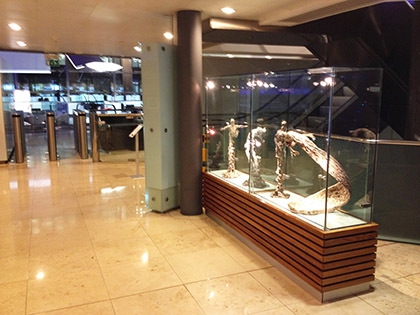 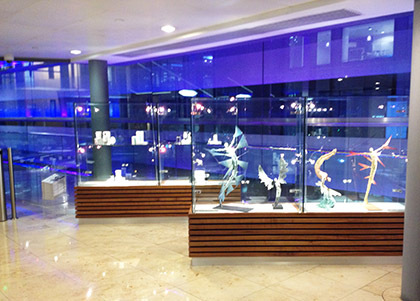 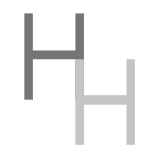 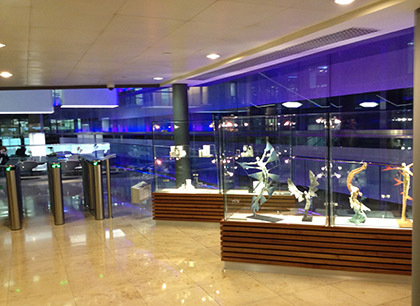 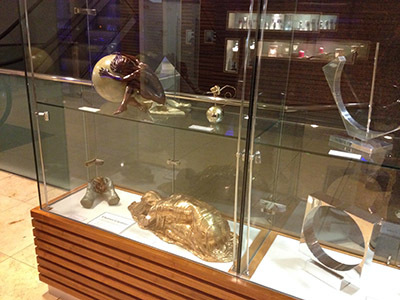 Hay Hill Gallery is collaborating with ARTful Ltd, exhibiting contemporary sculpture in Tower 42. 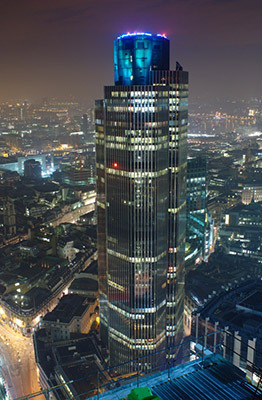 Tower 42, according to Wikipedia, is the third-tallest skyscraper in the City of London and the eighth tallest in Greater London. 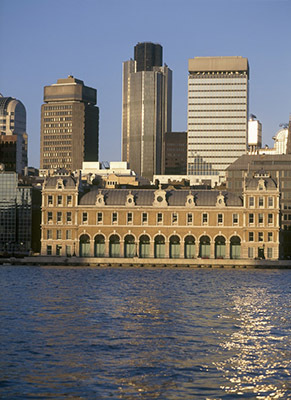 Its original name was the National Westminster Tower, having been built to house the National Westminster Bank's international division. 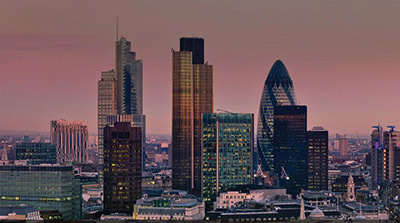 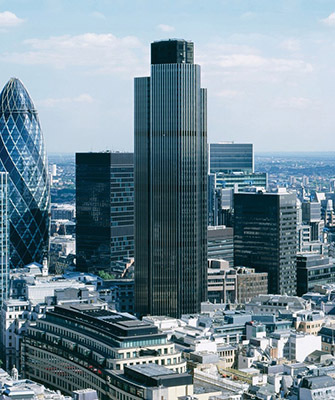 Seen from above, the shape of the tower resembles that of the NatWest logo (three chevrons in a hexagonal arrangement). 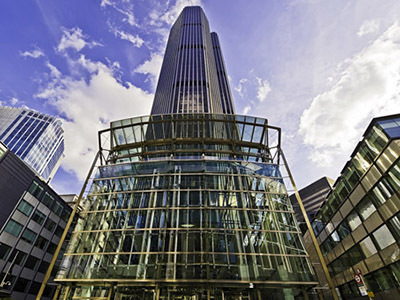 It is 183 metres (600 ft) high, which made it the tallest building in the United Kingdom until the topping out of One Canada Square at Canary Wharf in 1990. 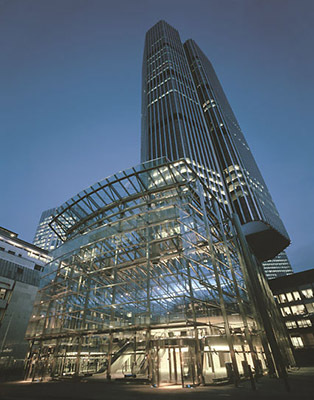 It held the status of tallest building in the City of London for 30 years, until it was surpassed by the Heron Tower in December 2009. 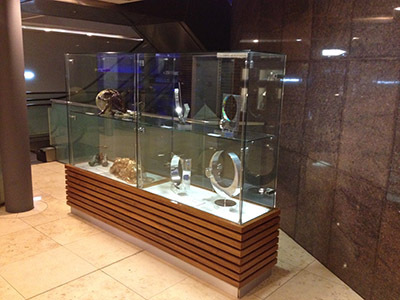 In 2011 it was bought by the South African businessman Nathan Kirsh. 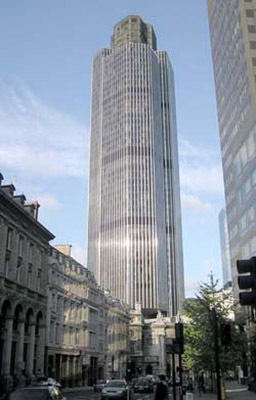 Previous owners, UK property company Greycoat, renamed it Tower 42 in 1995, in reference to its 42 cantilevered floors. 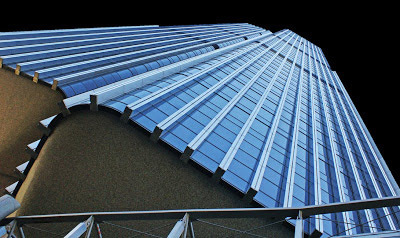 It is now a general-purpose office building occupied by a variety of companies. 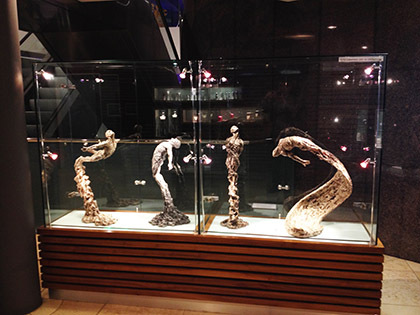 Nicola Godden's sculpture often begins life inspired by found natural objects, such as bone, flint or coral. 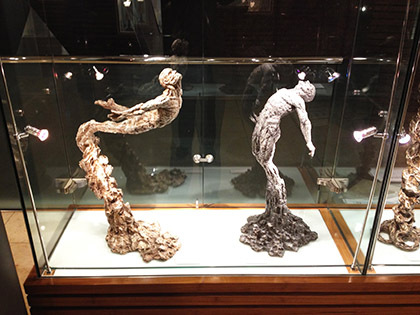 Using wire to recreate the movement and flow of the raw material, she literally cements the idea in plaster or clay to cast later in bronze. 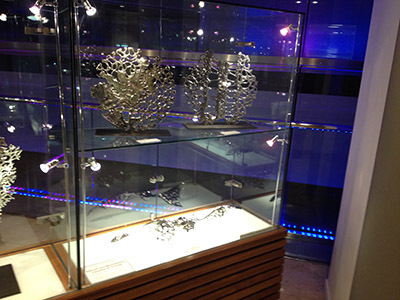 Her skilled patinations cause the metal to appear cool or warm. 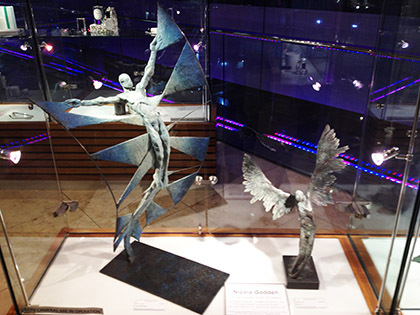 Ian Edwards was born in 1974 and brought up in Somerset where he first fell in love with the countryside that influences his work. 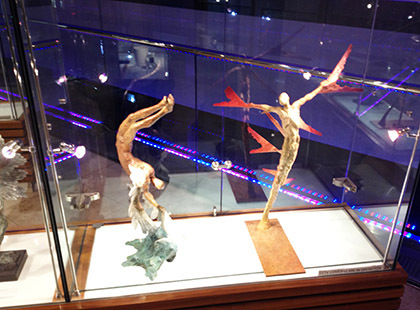 The beauty of the natural world is evident in his sculptures, coupling earthy forest energy with the complexity of the human spirit. 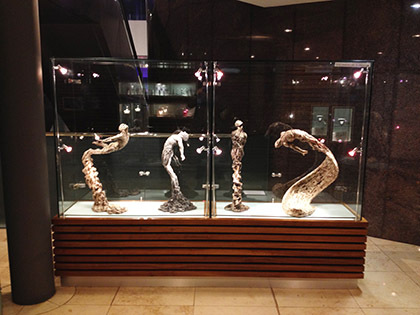 Eleanor Cardozo has been creating bronze sculptures for international fine art collectors for more than two decades. 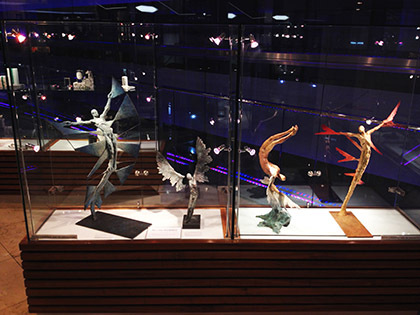 She has exhibited her works in St Tropez, Monaco, Paris, Gstaad, Geneva, Lausanne, Megève, Venice and London. 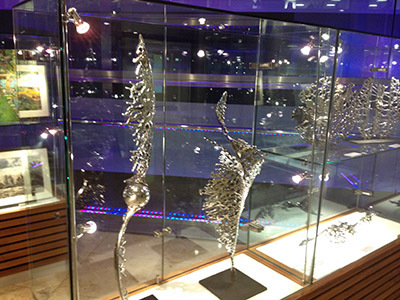 Anne Tanner first trained at the Manchester Royal College of Music as an opera singer, but found fame in the late seventies for her innovative aluminium sculpture work. 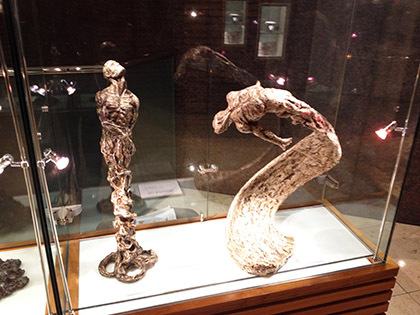 Massimiliano Cacchiarelli was born in 1970 in Macerata (MC) where he now lives and works. 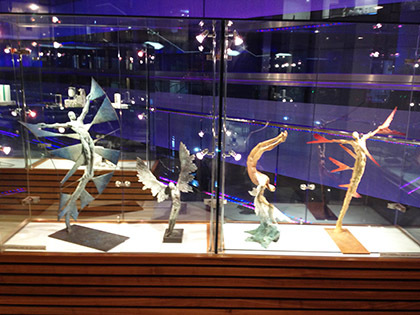 The Aethere series was developed through his artistic collaboration with his father.